Music is a HEARING art. 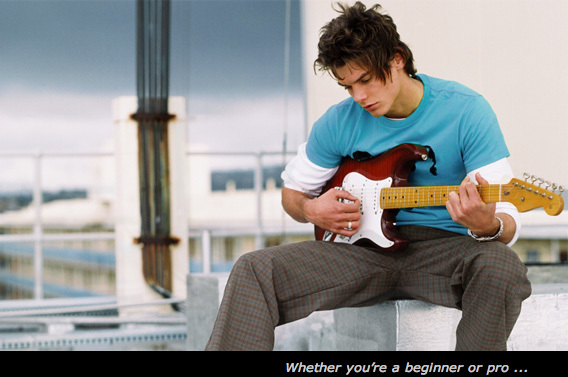 Everything you do in music depends totally on your ability to hear. 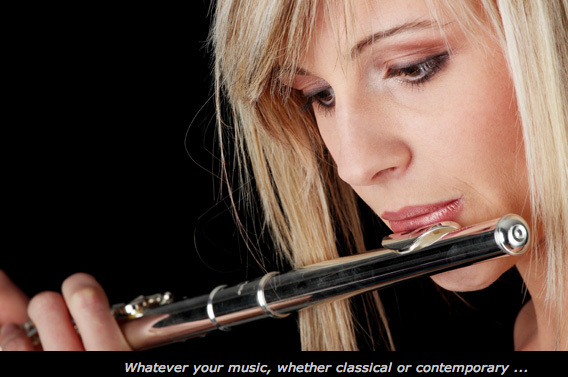 Whatever your instrument, whether you're a new beginner or a pro, whatever your music, whether classical or contemporary . . . If you want to make great music, you need to KNOW WHAT YOU HEAR. Do all 5 questions, then check the answers (below). Use only your EARS to answer the first 4 questions. 1. What is this note? 2. What is the name of this chord? 3. What key is this song in? and chords  all by EAR. Most Musicians are "Hard of Hearing"
Musicians are often shocked when they first realize they literally have NO PITCH RECOGNITION. It's odd because, as musicians, we work with musical tones constantly. Isn't it strange that so few of us have trained our ears to name exact tones and chords  all by EAR? Imagine: What if Michelangelo could not recognize the vivid colors in his paintings? Do you suppose this would have impacted his art? It's similar for us as musicians. How can we ever be fully creative in music if we can't even tell a B-flat from an F-sharp  by EAR? 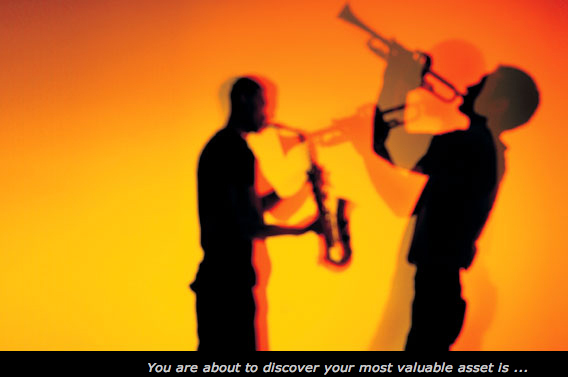 Musicians around the world agree: A great ear is the most valuable asset a musician can own. Yet while most musicians already know this, few do something about it. The truth is that most musicians have had very little ear training. And most have no clue what they are hearing. To make matters worse, ear training can be tricky. 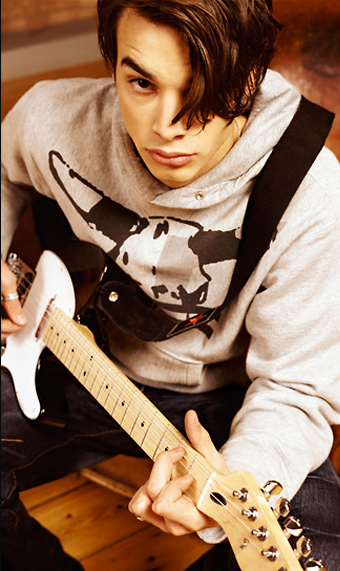 Musicians often joke that ear training is really "ear straining." That's because they don't know how EASY and SIMPLE it is to develop your ear when you learn the simple secrets of Perfect Pitch and Relative Pitch. 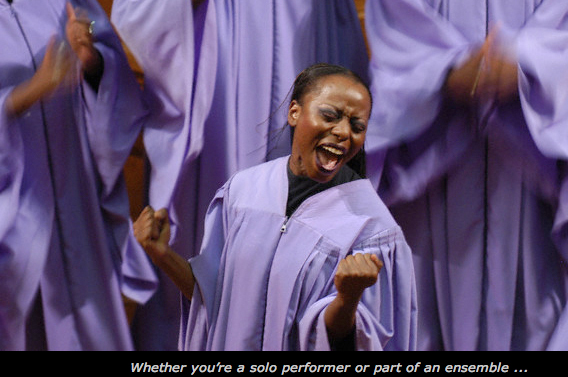 Would you like to advance your music, discover your hidden musical talents, and leap ahead of the crowd? With just a few ear-opening instructions, we bet YOU will begin to name exact tones and chords  ALL BY EAR  regardless of your current ability level. 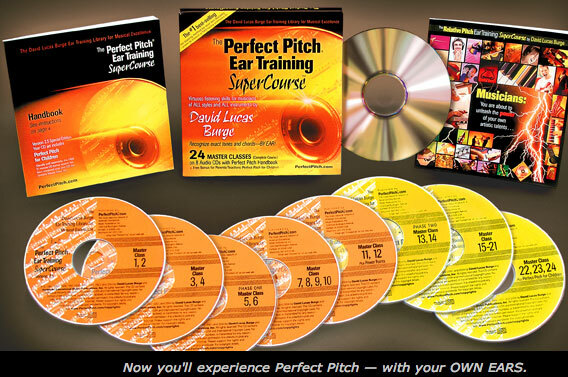 With the easy, step-by-step guidance you'll receive in our #1 world best-selling ear training methods by David Lucas Burge. And you'll prove it yourself, with your OWN EARS. Here at last is everything you need to quickly build up a powerful ear for music  simply by opening your natural talents for listening. So let's begin the training right now . 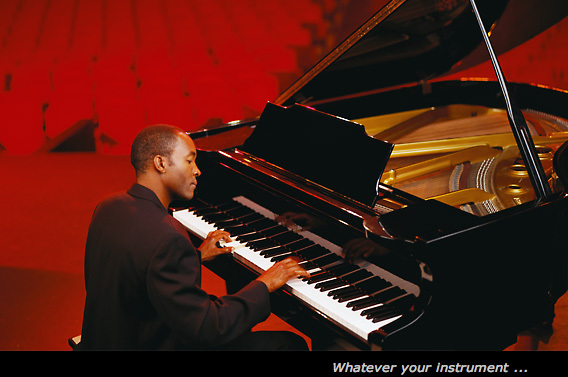 . .
What exactly is Perfect Pitch?